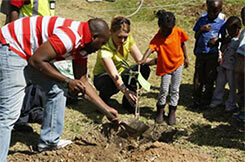 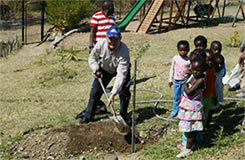 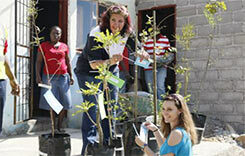 Estelle Roe at Junxion Communication started a “Green” drive to enrich Lowveld community and environment,that had various local businesses planting trees. 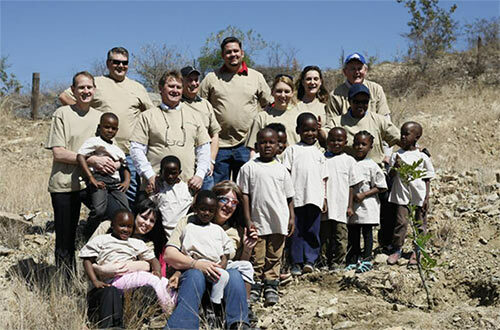 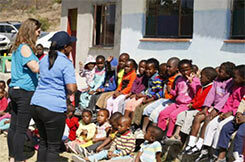 This initiative was done at the Gugulethu School in Kanyamazane, where the children as well as the teachers got their hand dirty to plant the trees. 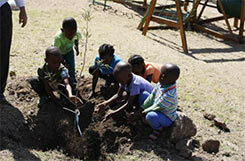 Through this initiative we hope not just to educate the children, but also the companies about the real need to look after our environment.